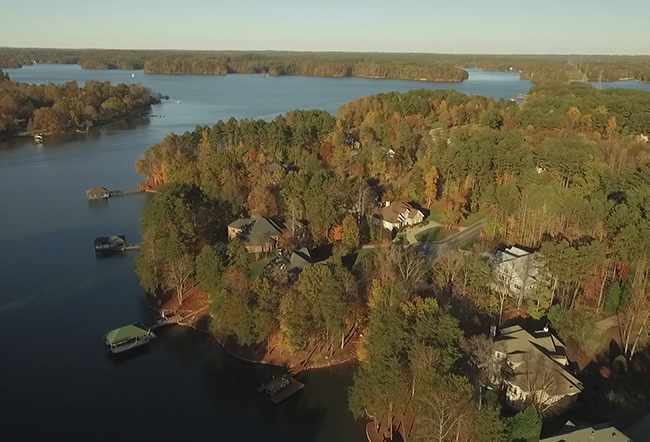 Tranquil and quiet is how I would best describe Northview Harbour, located on the Northeast side of Lake Norman in Catawba County in the town of Sherrill’s Ford, NC. 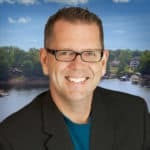 I have to admit, Erin and I were very close to purchasing in this community and every time we visit our good friends and past clients, Krieg and Debbie, we wonder why we didn’t! We have enjoyed many a relaxing afternoon just floating around their dock with our favorite step-dog Milah, which happens to be their chocolate lab. 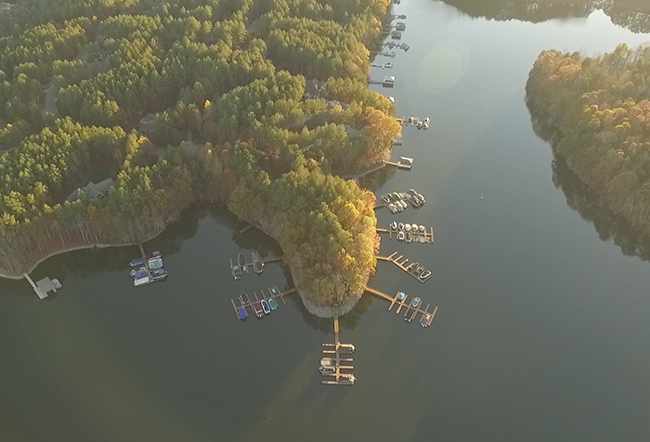 There’s nothing quite like an evening sunset cruise on Lake Norman with your family or friends. No pool in your yard? No problem! Just head down to the clubhouse for some swimming or hot tubbing. You will enjoy tree lined streets, stunning luxury custom homes, both waterfront and off water, and beautifully manicured and maintained front yards. 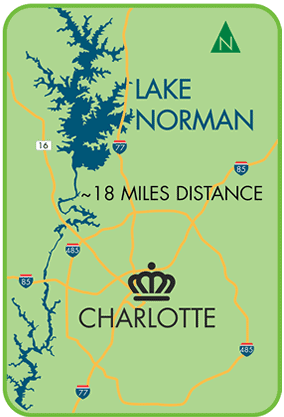 Enjoy the quieter side of Lake Norman Living. 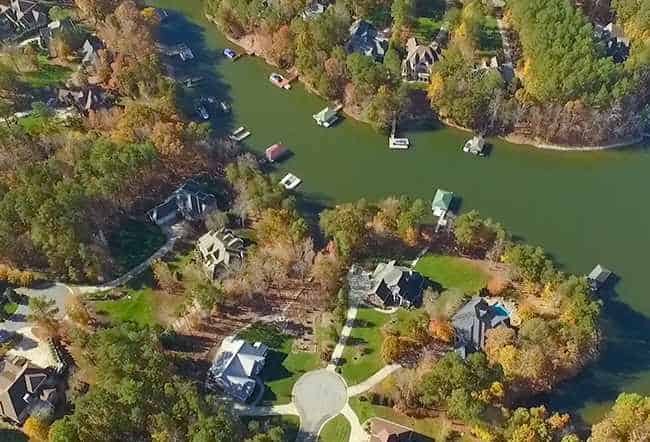 If you’re not on the water, but still want to have access to the lake, many homes have deeded boat slips. Click here for a map of the boats slips in the Northview Harbour community. 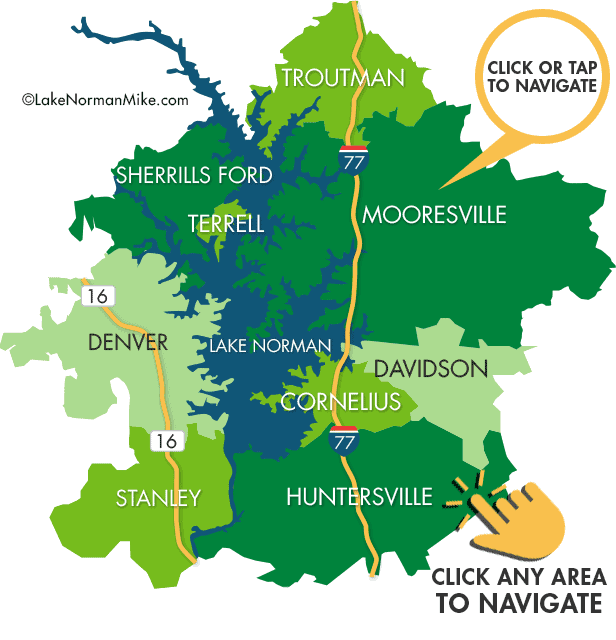 Let us not forget about the low taxes of Catawba County! 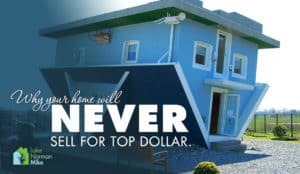 You will find homes priced in ranges of $450k to upwards of nearly $2 million. 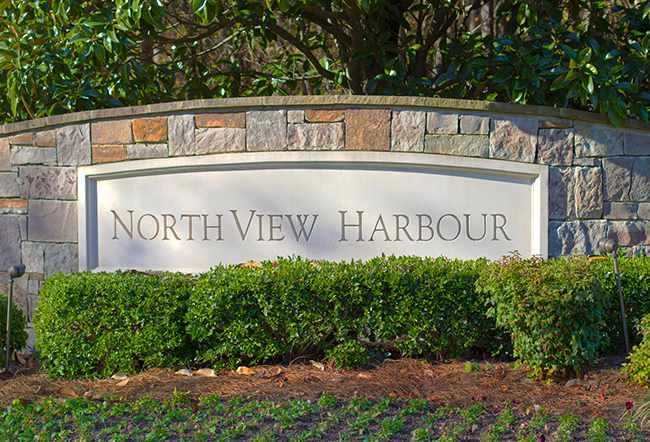 Northview Harbour is another one of the Crescent Communities that is based out of Charlotte NC.